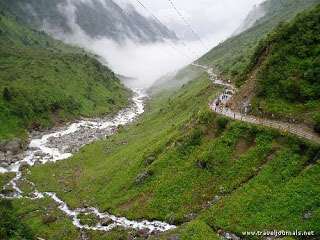 Jammu To Dalhousie Local Sightseeing And Stay In Dalhousie Hotel. Dalhousie To Khajjiar (Mini Switzerland Of India) & Back Dalhousie Stay In Hotel. Dalhousie To Dharamshala And Stay In Hotel In Dharamshala. 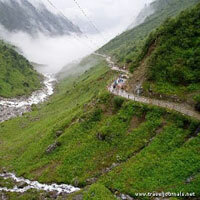 Dharamshala Local Sightseeing And Back Pathankot And Jammu Drop.